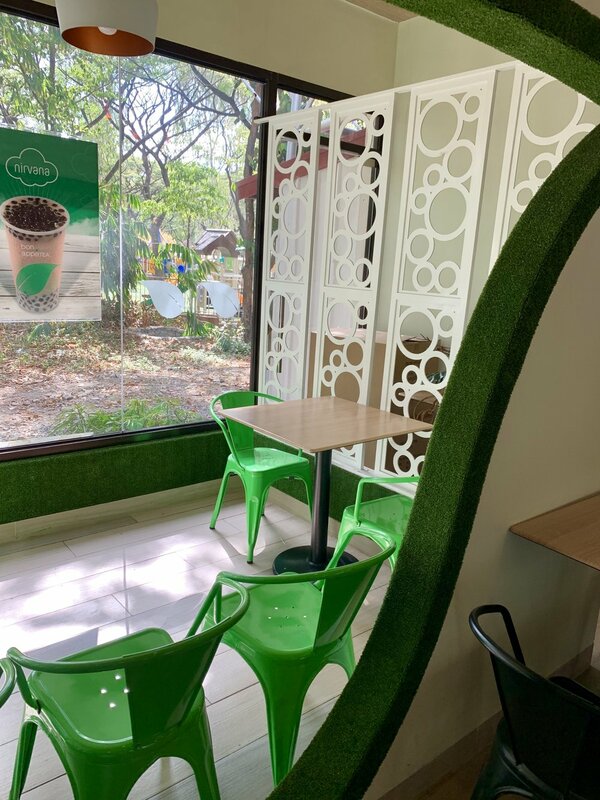 Yesterday, I had brunch at Bon Appetea, a new all-day breakfast place at my local park. They serve milk tea, pasta, breakfast rice meals, and coffee. 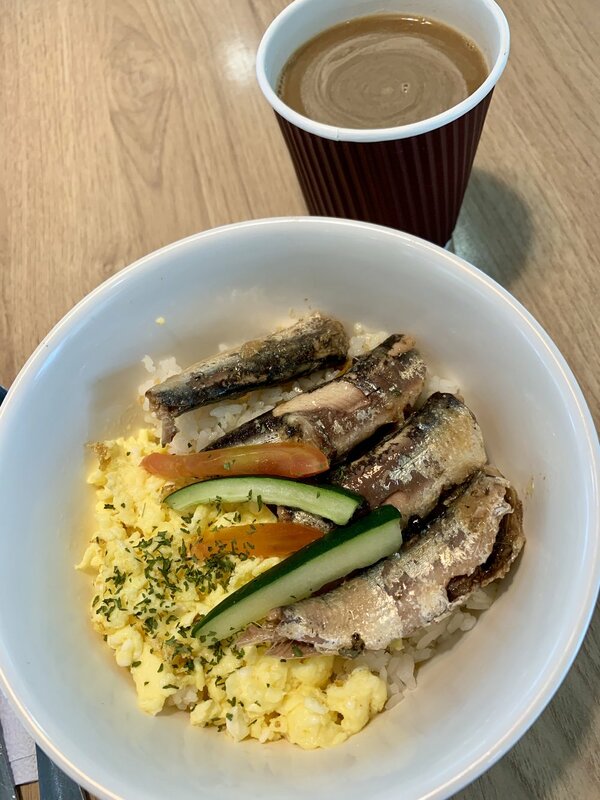 I had their Spanish sardines rice bowl with brewed coffee. It was delicious! Then, I went to my local Red Cross chapter to donate blood. Donating blood is free, and it empowers me as it enables me to help save lives. To donate blood, please go to your local Red Cross chapter or hospital blood bank. Every blood donor is a hero! I ended my morning with a selfie with the Rizal Monument at the Quezon City Hall. I’m a huge Rizal fan, and this made me giddy as it was my first time to see the statue up close. We had to rush my father to the hospital very early yesterday morning, so I needed a heavy brunch for a successful blood donation. I also had meetings yesterday, so my blood donation provided me with much-needed good vibes in order to be professional. Sharing our blessings can lead to good karma in all aspects of our lives. Donate blood, volunteer, or spend time with the needy. Summer is meant to spread sunshine with those who need it most.